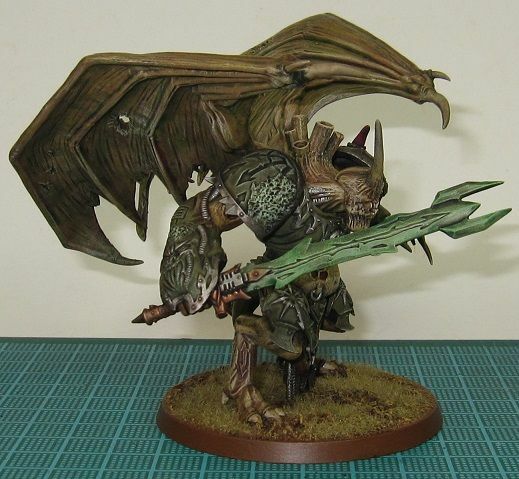 In addition to painting my Blightlord Plague Marines this month (which I have already made very good progress on), I am going to work on painting my Blightlord Daemon Prince of Nurgle. 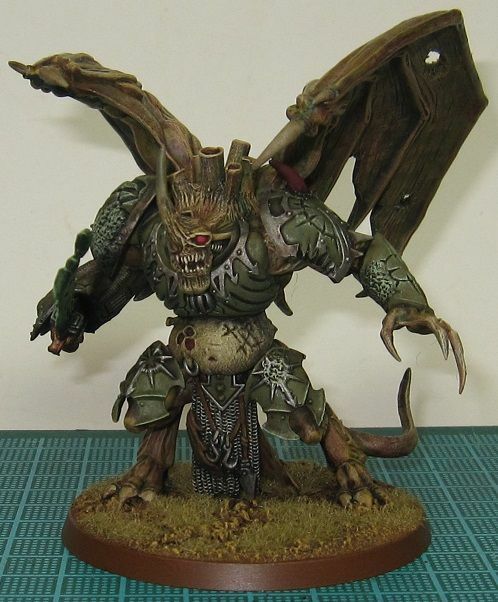 This will be my fourth Daemon Prince of Nurgle once it is done. I know a group of three is a Trifecta, but I am not sure what a group of four is known as. Quadfecta does not seem to be correct. I guess I will have to look that up at some point. I have finished a Blood Angel Tactical Squad. 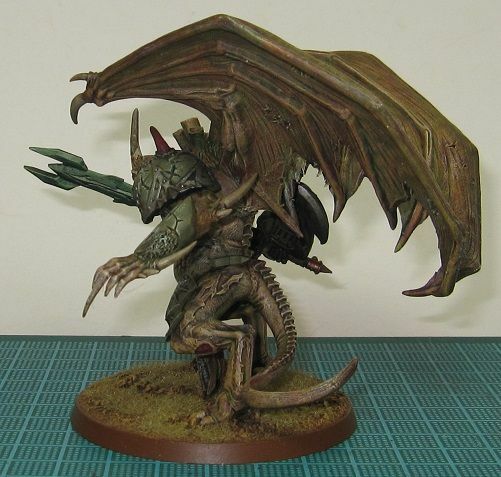 I started this unit over a year ago, and it is finally done. 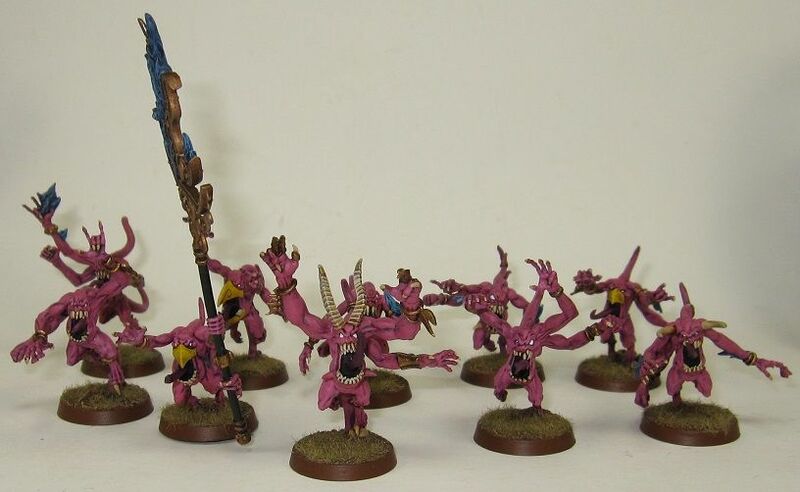 I have finished a unit of ten Pink Horrors. Also on the workbench, I am just about done with a Blood Angels Tactical Squad. All I need to do is add static grass to their bases. 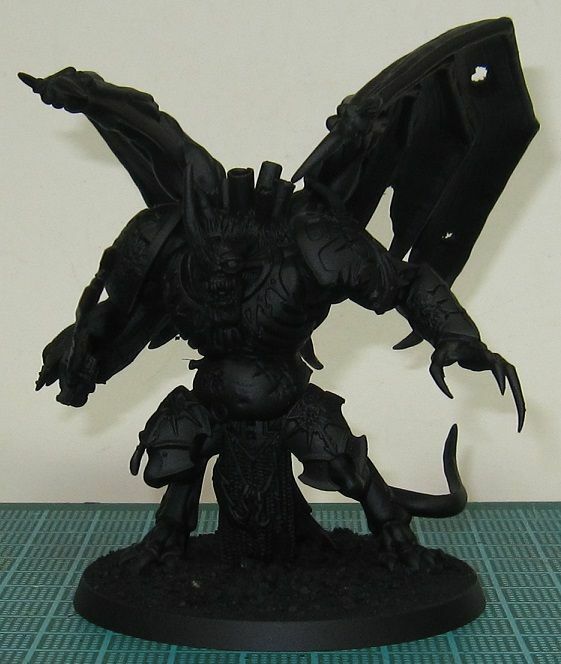 I am also making good progress on my Plague Marines for the 40k Fight Club 2013 Hobby Challenge. 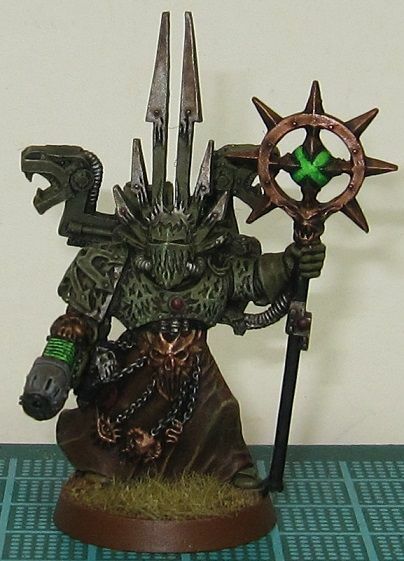 My July project for the 40k Fight Club 2013 Hobby Challengeis a unit of Plague Marines for the Blightlord CSM army. 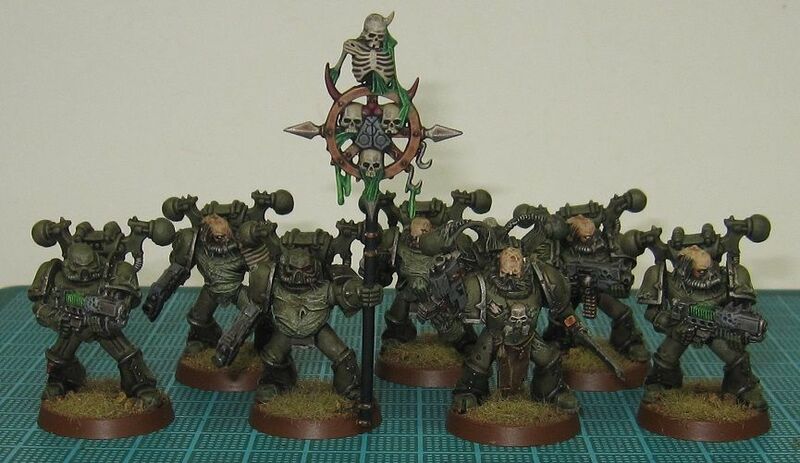 I have two more Plague Marine squads that I would like to paint this month if I find the time. 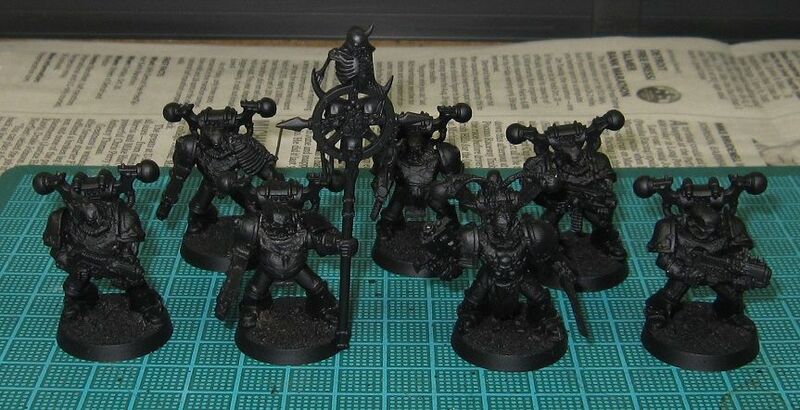 As for my other projects, I am just about done with a unit of Pink Horrors and a Blood Angel Tactical Squad. 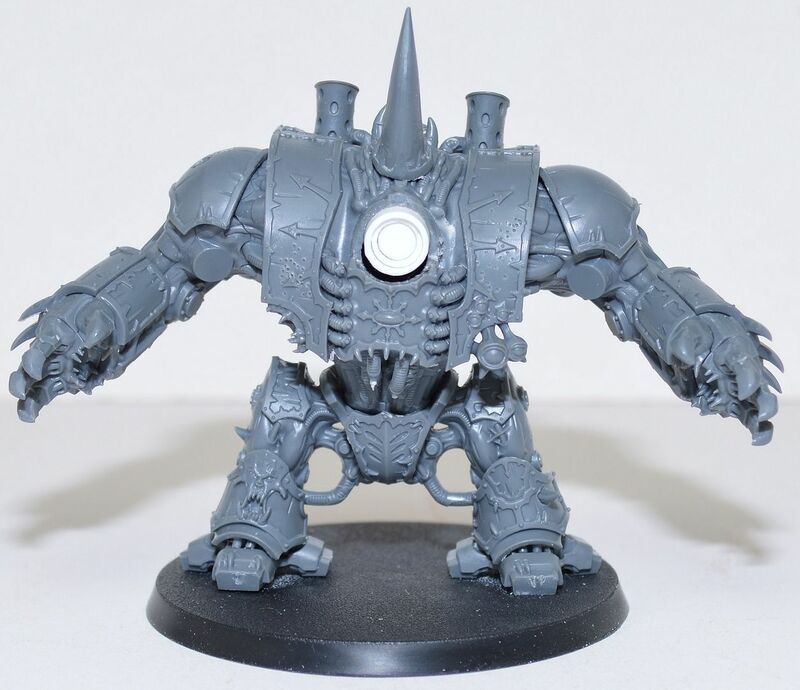 On a different note, you may or may not have noticed that I have a new URL for my blog, warroom.slipwing.com. The old URL will redirect you, so you should not have to update your bookmarks.